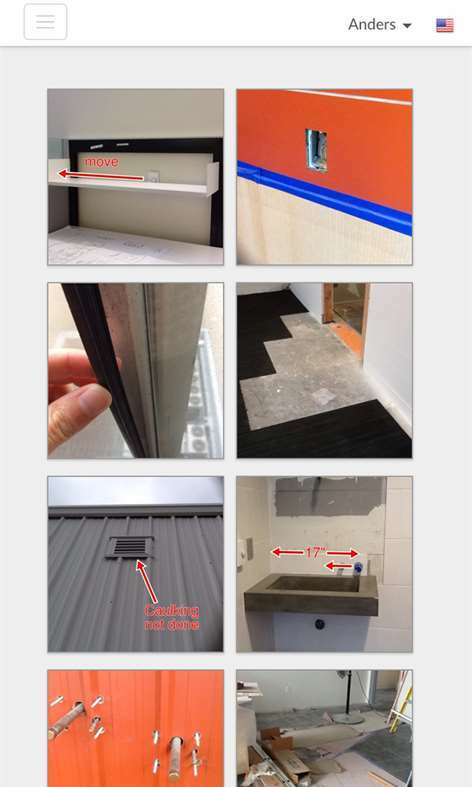 Fieldwire is a leading software system for construction sites and their workers and it's great to see a new UWP app for Windows 10 Mobile phones, tablets, hybrids, etc. From the promo: "Fieldwire connects your entire field team, from the PM or superintendent all the way down to each subcontractor's foreman. 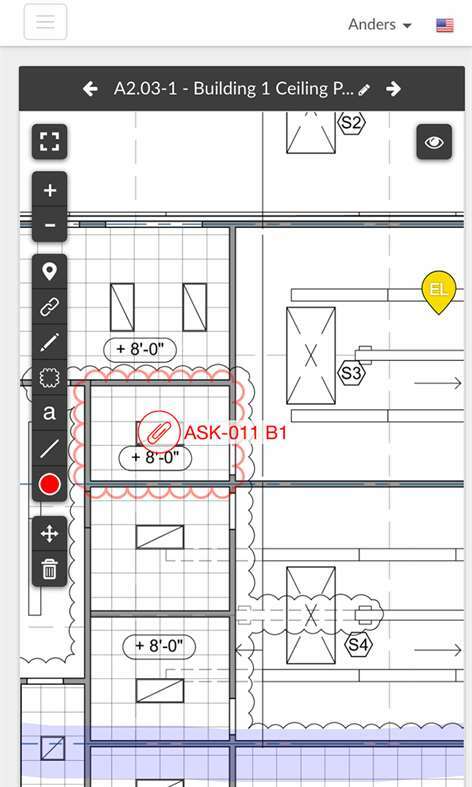 The app makes it effortless for anyone to view their drawings, carry our punch lists and schedule tasks while they are in the field." Construction management is hard but Fieldwire is easy to deploy, learn & use every day across multiple subcontractors. 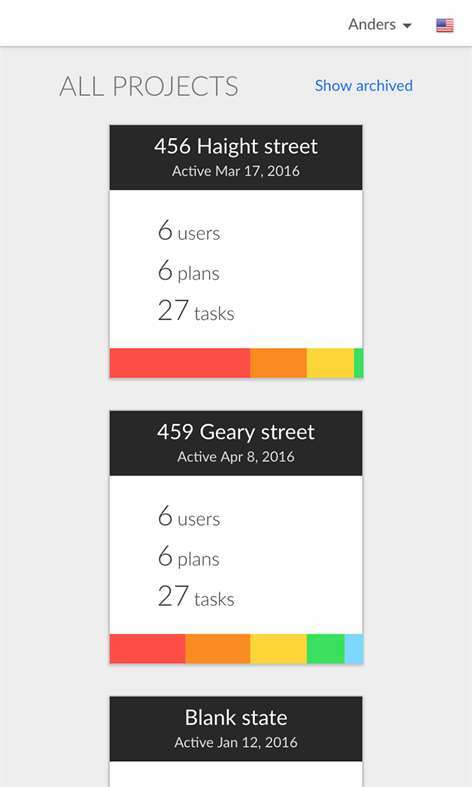 Our app combines the fastest plan viewer on the market with a powerful task management engine, saving people time both on the jobsite and in the office. Get started now, and join over 50,000 construction projects who trust Fieldwire every day to run lean field operations. Our clients include owners, architects, general contractors and subcontractors. 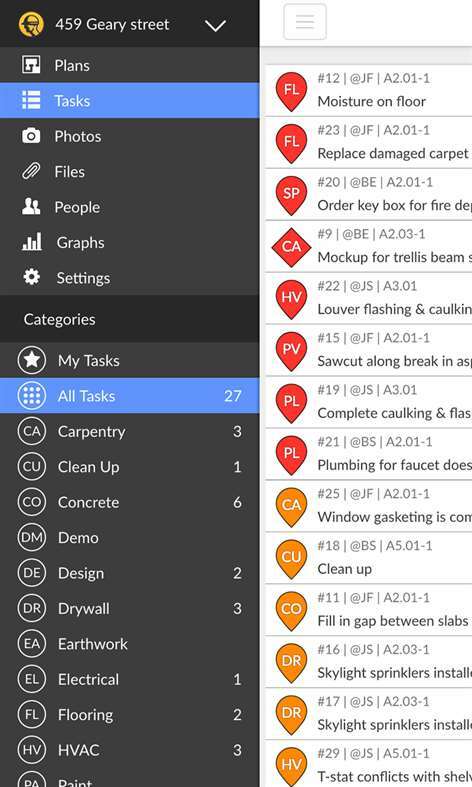 It's so easy to use that anyone from the foreman to the project manager can be up and running in minutes, even on a large project. You can grab Fieldwire's UWP app here in the Store.